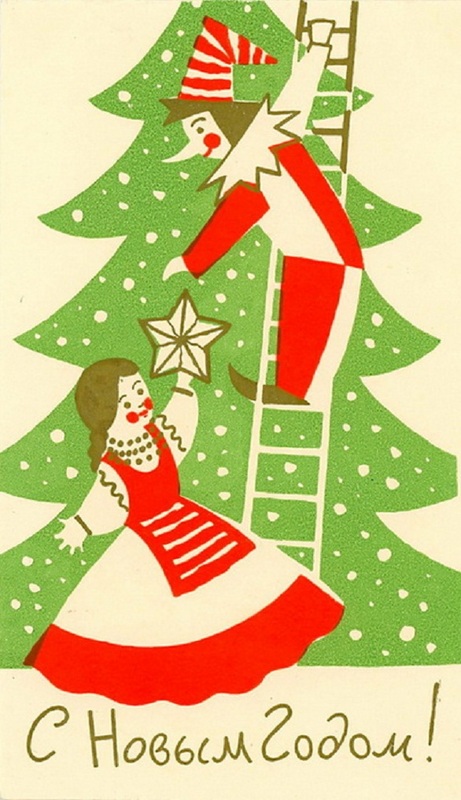 With the holidays just around the corner, it’s time to get your Christmas mailing list together. 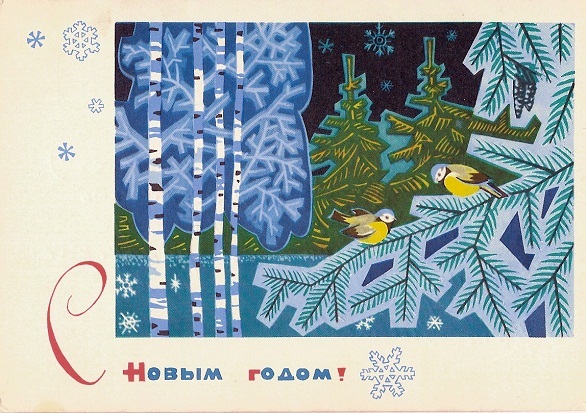 After all, a holiday postcard is great way to thank your clients, colleagues, friends, and family for what they’ve done for you throughout the year. 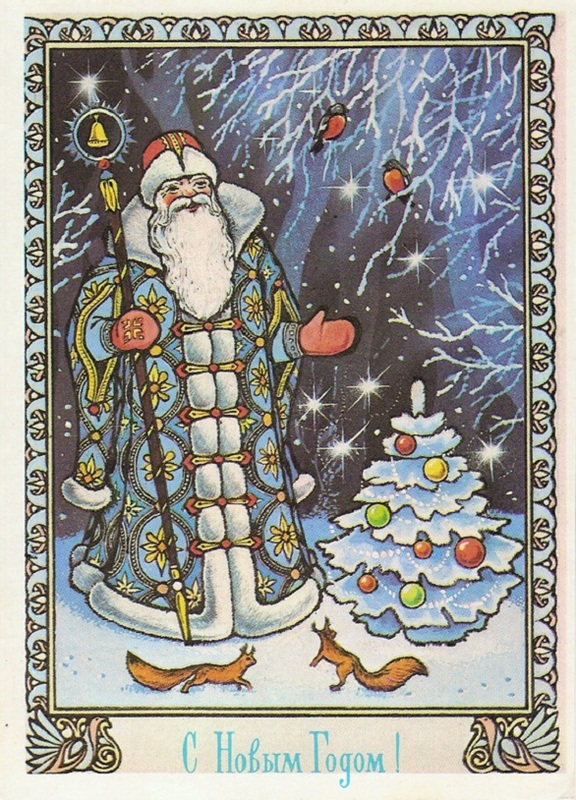 It’s also ideal if you want to touch base with some people you haven’t heard from recently. 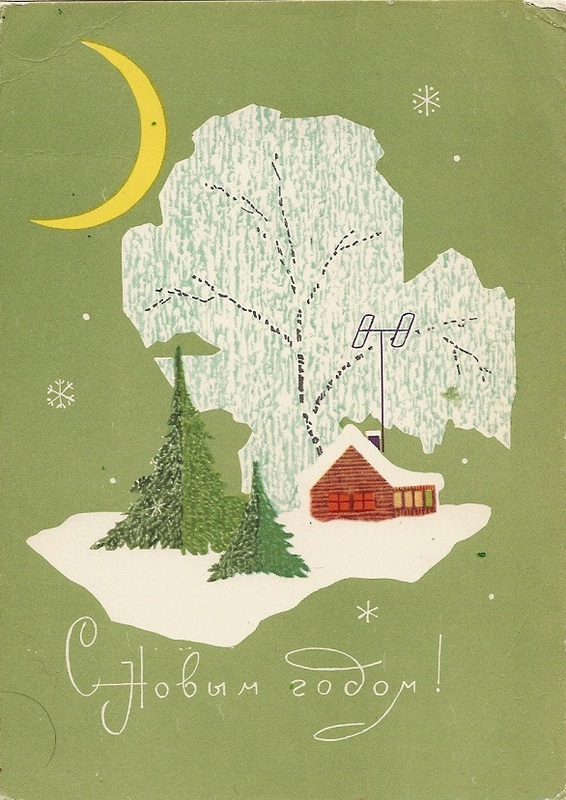 Vintage Christmas postcards are great for reminding your recipients of the more carefree, good old days. 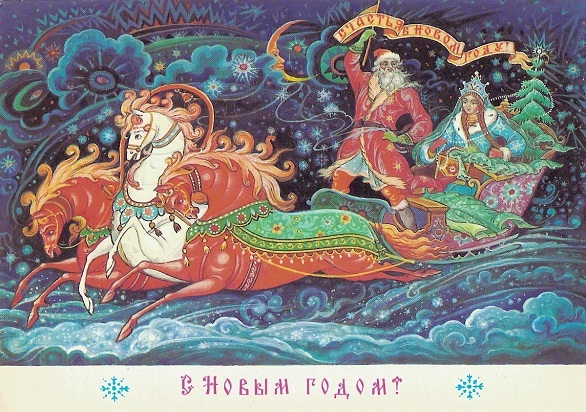 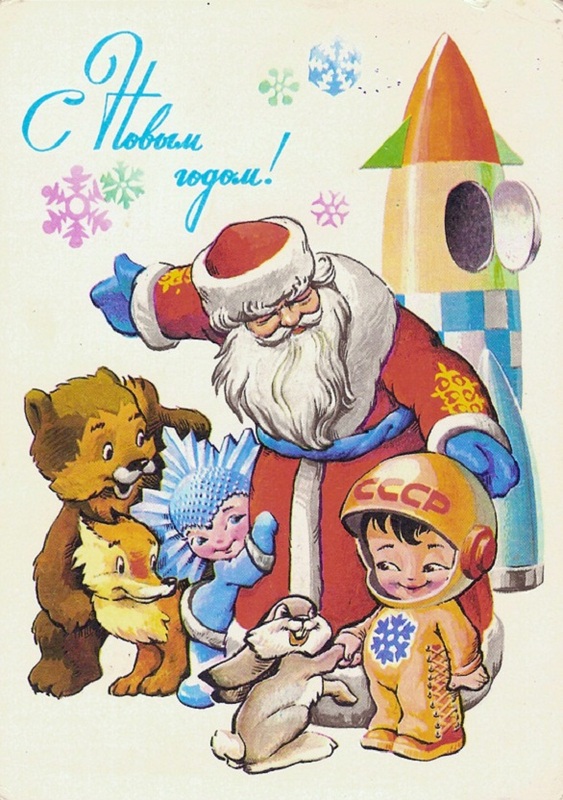 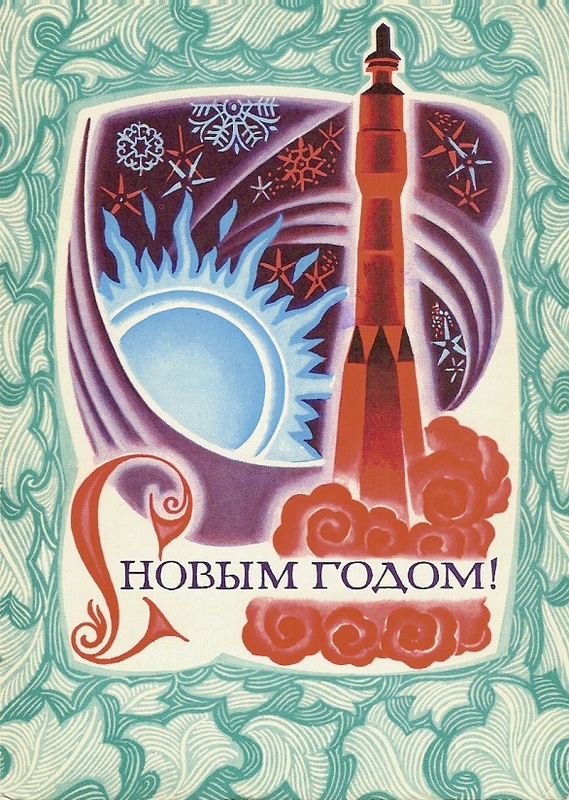 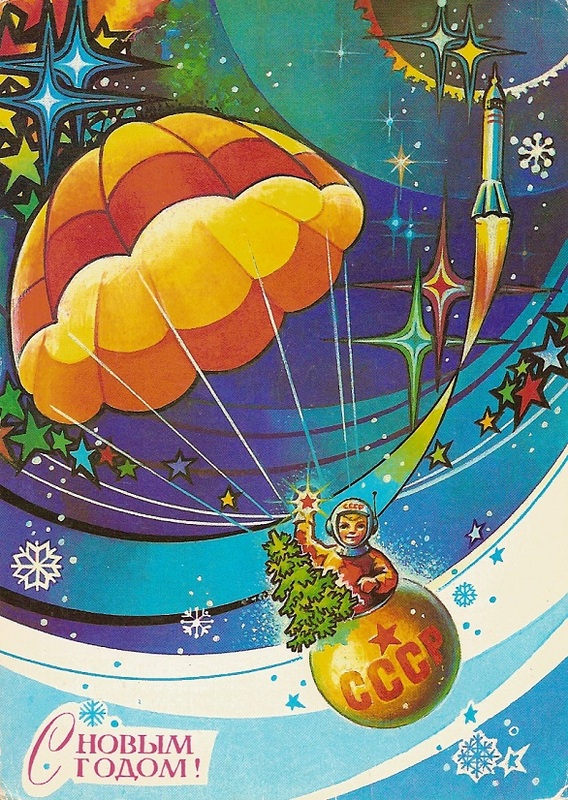 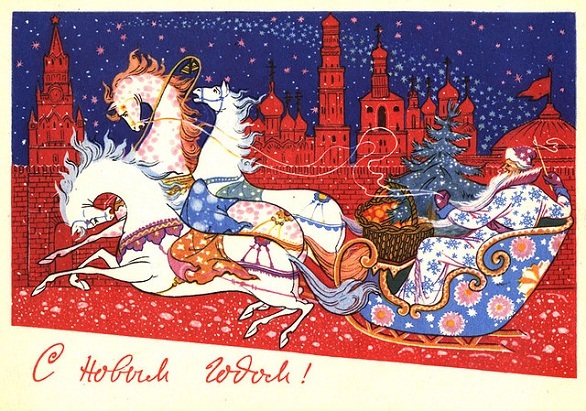 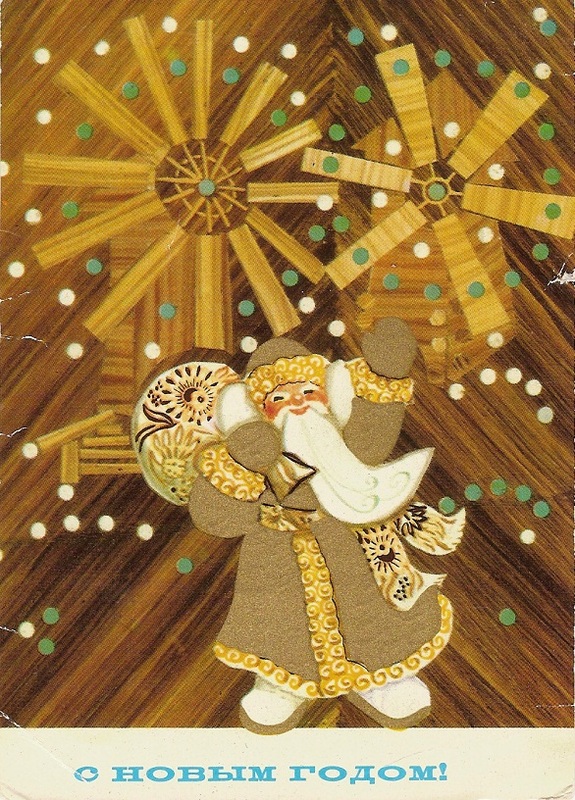 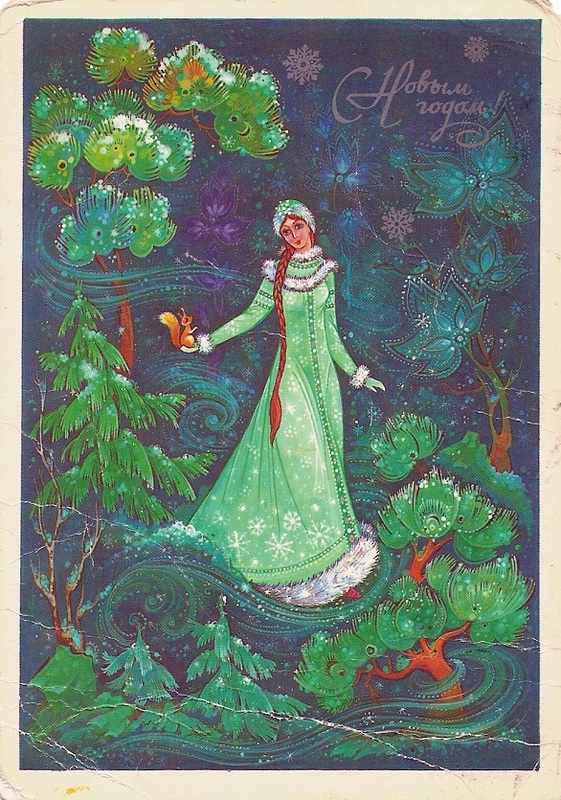 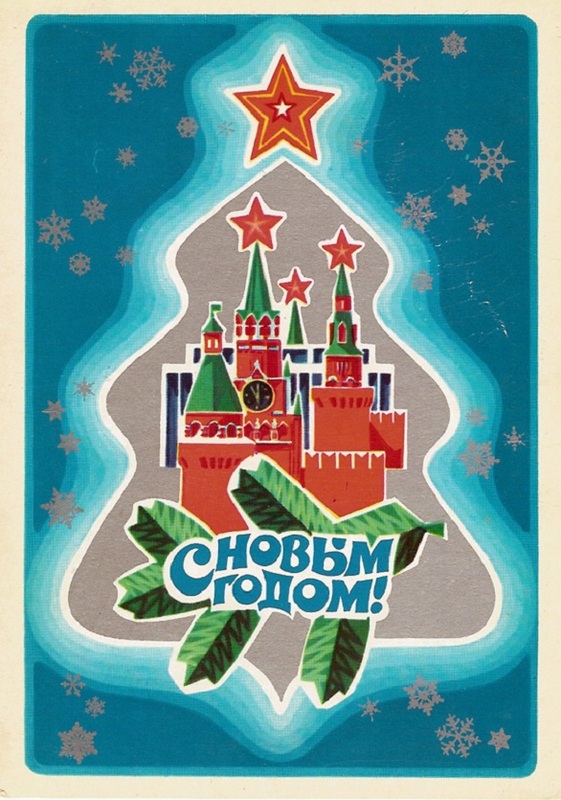 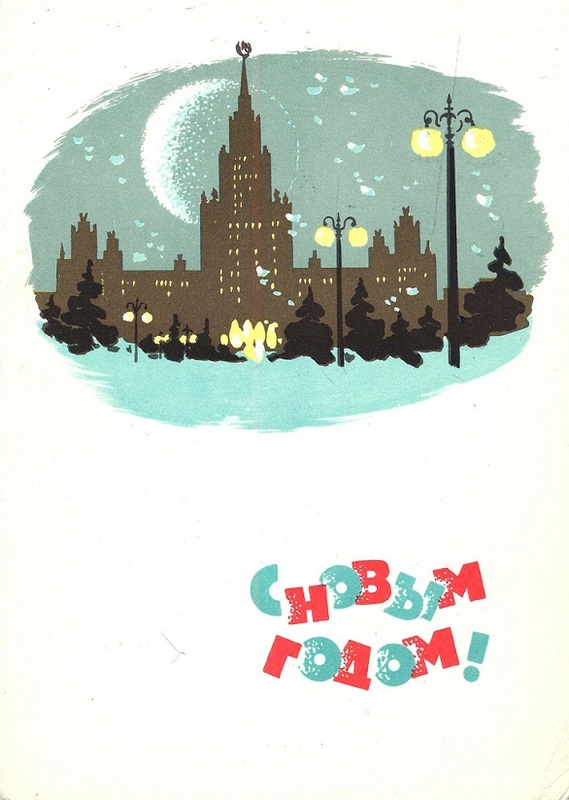 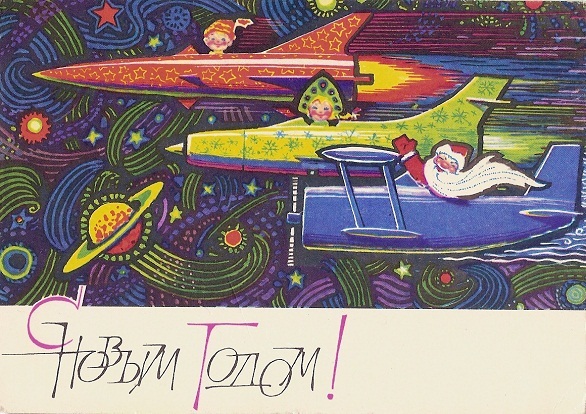 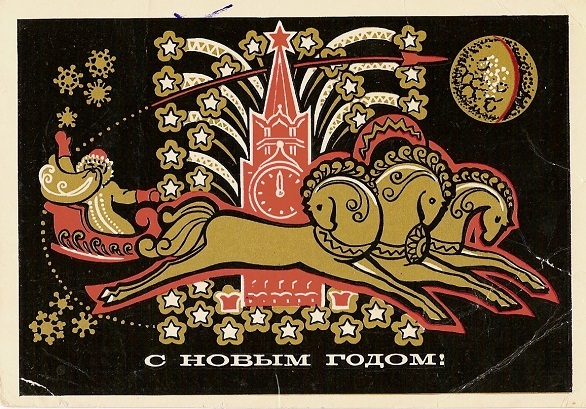 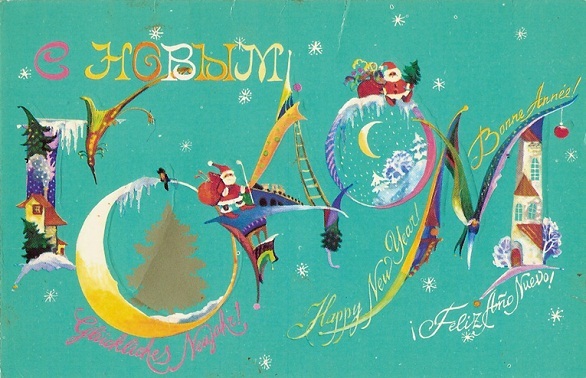 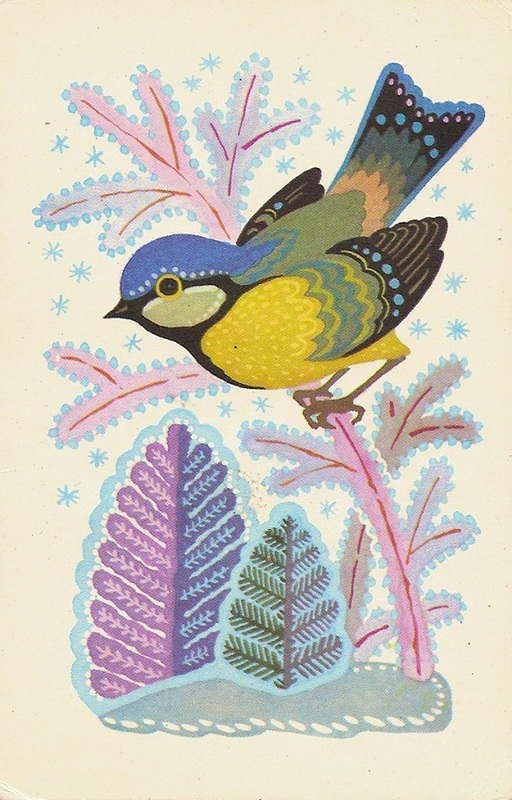 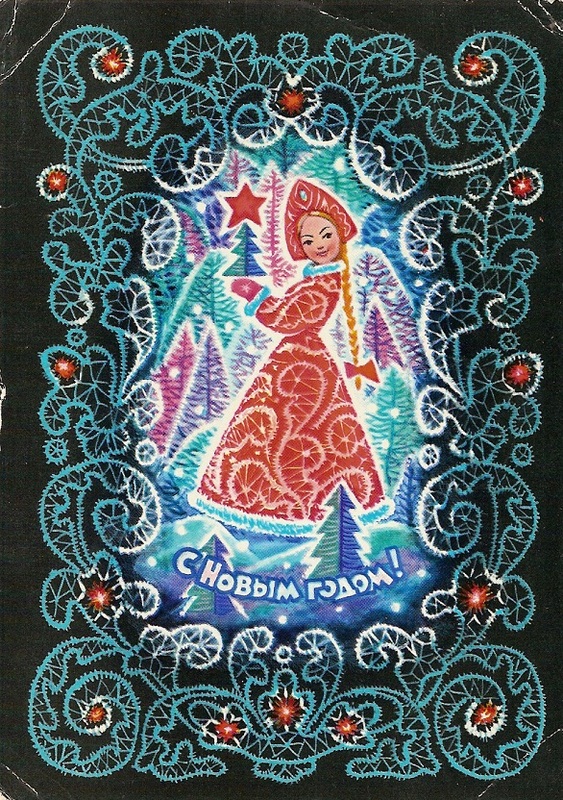 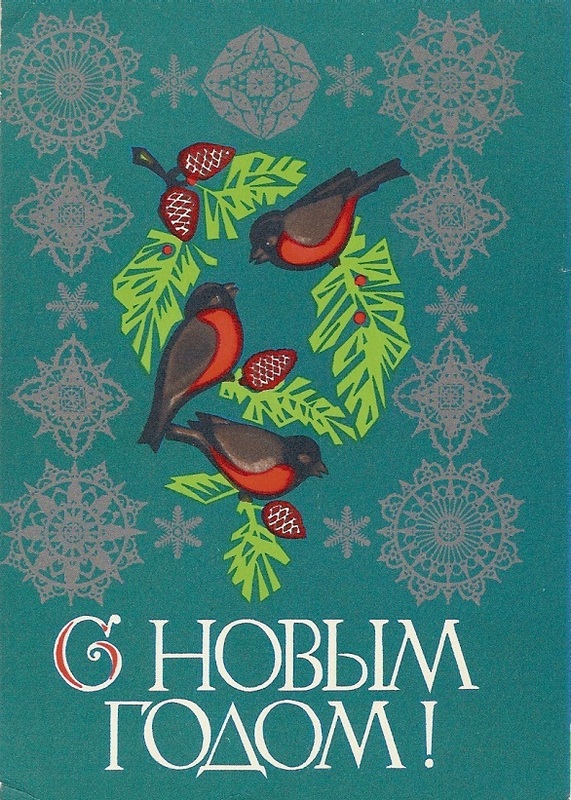 Here, we have some festive vintage Christmas postcard designs from the USSR that may inspire you to make your own. 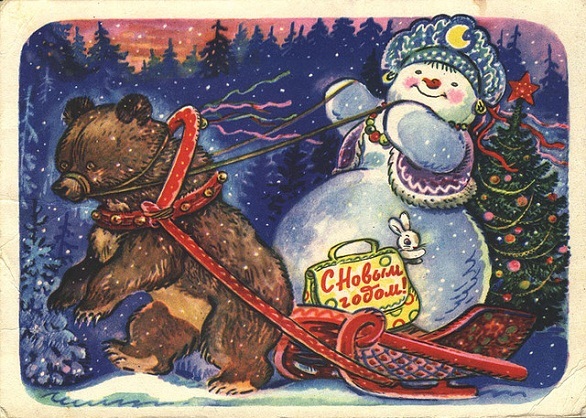 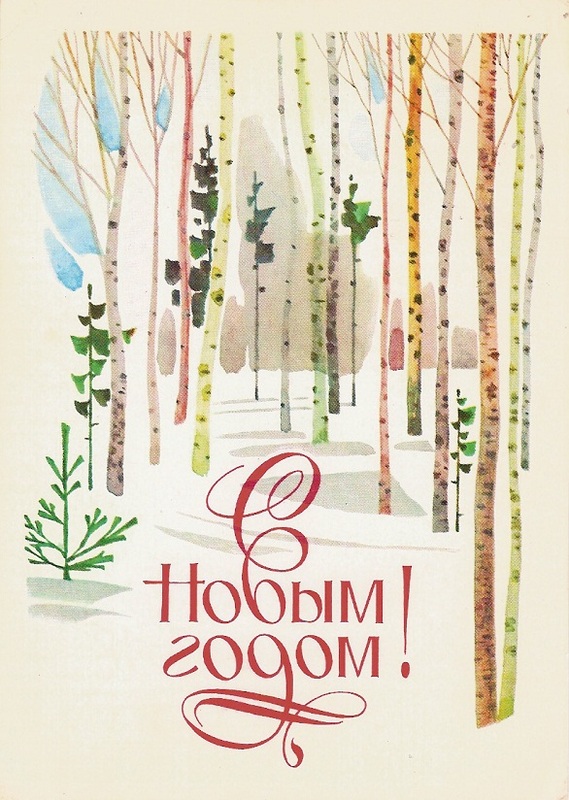 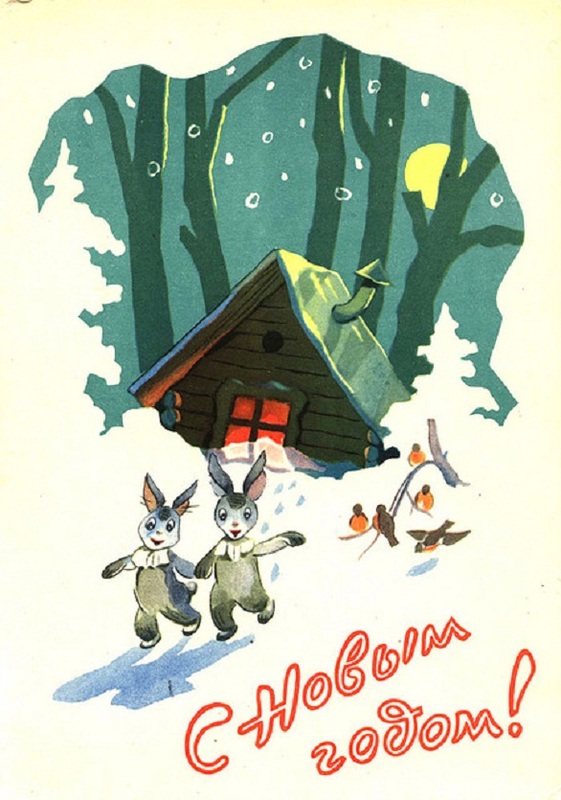 While the Russians may traditionally celebrate their yuletide holiday on a different date (7th of January), you will no doubt relate to these vintage Christmas postcards which exude the feelings of merriment that we all know and love. 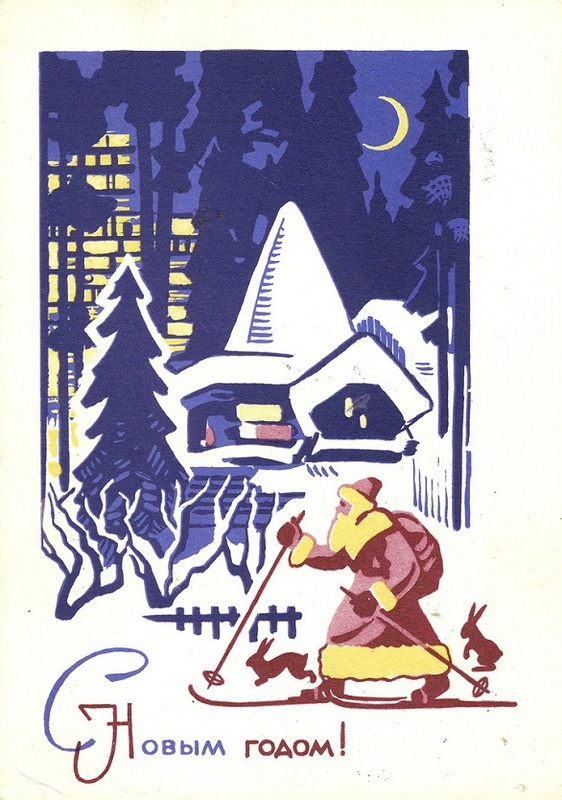 If these vintage Christmas postcards were able to help you think of a great design for this year’s holiday greetings, you can upload your designs at UPrinting.com and order high-quality prints. 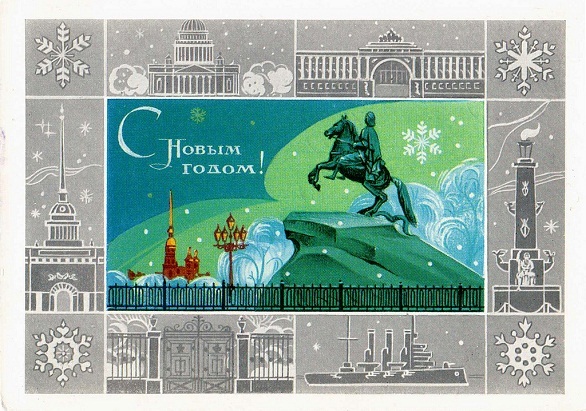 Our team of experts are ready to give you a hand in producing your full-color postcards! 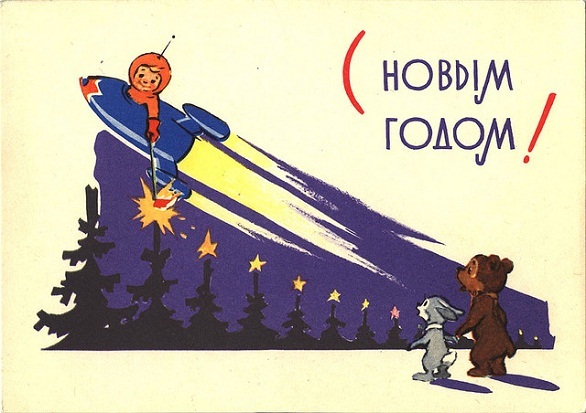 We’re also offering a 15% discount for printing postcards until October 31, so get them in before the holiday rush and save on printing costs! 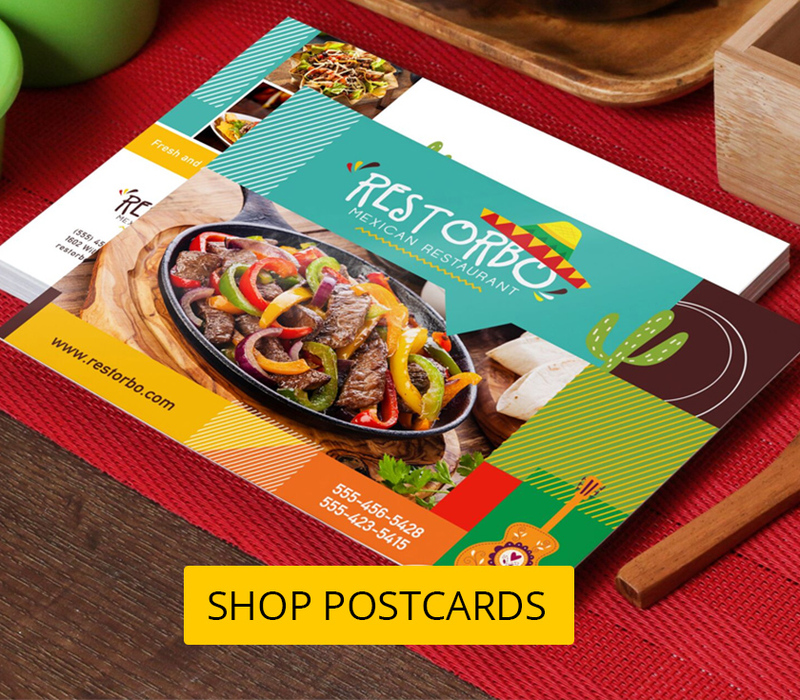 Call 888-888-4211 to learn more about postcard printing and other UPrinting services.